Credit card processing fees are a necessary evil of online giving. But what if you could increase your total giving with one checkbox? Have you thought of simply asking your donors to give just a little more? 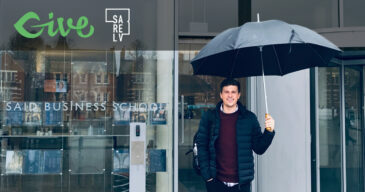 That’s exactly what you can and should do with our new Give Fee Recovery Add-on. Payment processing really isn’t possible without the gateways which make donations possible. Nevertheless, it’s always a bit deflating to see $100 donation come in and find out you only get $96.70 of it. As much as you know how that 3% negatively affects your bottom line, your donors know it, too. When they donate they want to know that their money is going to good use. With that in mind, what if you just asked your donors to help cover that expense? You might be pleasantly surprised how willing your donors are to make sure you aren’t hit so hard by these processing fees. Given the choice, I’m sure many would volunteer it. That’s where our new Add-on shines. 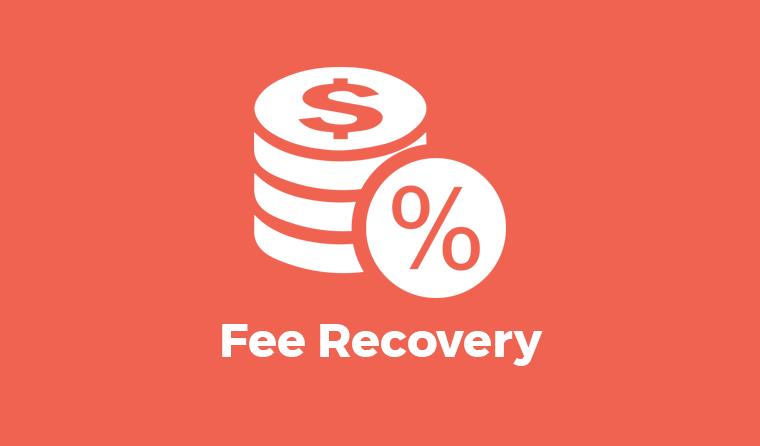 Give Fee Recovery is made to help you make that ask. It presents your donors with a simple checkbox asking whether they would like to donate an additional amount to help defray credit card fees. Once clicked, the additional amount is added automatically to their total. 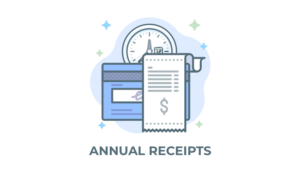 An important point of clarification is that this Add-on does not remove or change the fees that your payment processor charges at all. Instead, you are asking the donor to give an additional amount so that if their intention is to give you $100, they’ll give $103.20 so that you still get $100 instead of $96.80. The net result of this is that if every donor used this option your total funding for the year would increase by roughly 3% — just by adding a simple checkbox. Next question is obviously, “How does it calculate the fees?” You set the percentage amount and an additional flat fee amount. This can be set globally for all gateways, per gateway, and per form. 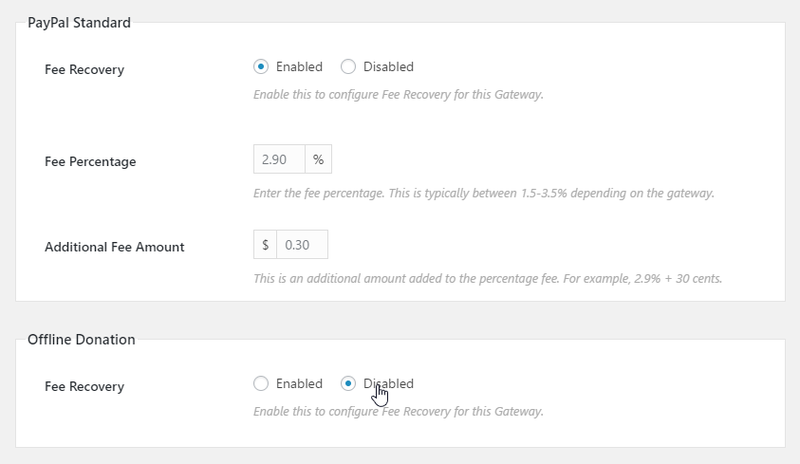 Setting it per gateway has its benefits. For example, if you have the Offline Donations gateway enabled, you probably don’t want to add additional fees there. Simply disable it for that gateway. The Offline Donations Gateway disabled in Fee Recovery. You even can set this per-form. For example, maybe you have one form for which you are encouraging large donations with a multi-level form. If your levels were $250, $400, and $500 then the fees for these would be rather large; e.g. 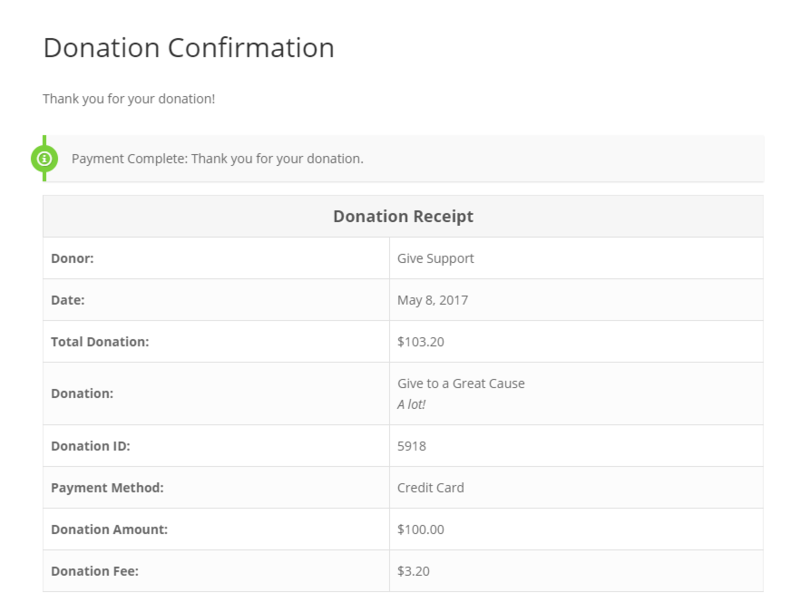 $7.55, $11.90, $14.80 per donation. If you had 100 donors at the $400 level that would be $1,190 just in fees. By forcing that opt-in you are still going to have fees taken out, but you’re going to get that $1,190 additional amount first before the fees are taken out. 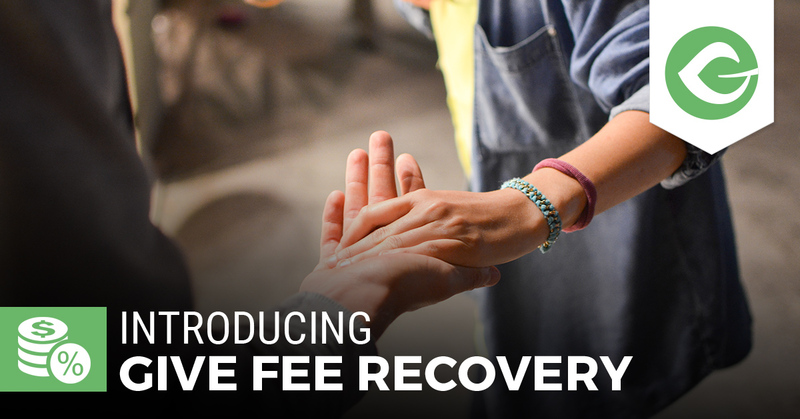 New Customers — Give Fee Recovery is one of those Add-ons that basically pays for itself by directly increasing your donations. If you have not yet purchased a Give Add-on, this is a great first one to try out. Purchasing Add-ons give you not only this functionality, but it also gives you access to our Priority Support. Existing Customers — For those of you who have purchased individual Add-ons, you can also purchase Fee Recovery directly, but we’d encourage you to upgrade to either our Plus or Pro Bundle where you’ll get that and all of our Add-ons for just the difference between your existing purchase. Bundle License Holders — All of our existing Plus and Pro Bundle license holders who have active licenses, you have Fee Recovery in your account today. Just login to our site and download today. This is one of the major benefits of our Bundle — you get immediate access to new Add-ons as they are released. Naturally, we believe this will benefit many of our Give users and will provoke some great data on the generosity of your donor base. If you implement Fee Recovery on your site, we’d love for you to track the benefits it provides you and consider submitting your findings to us as a Give Story so we can promote and amplify you and your Cause.